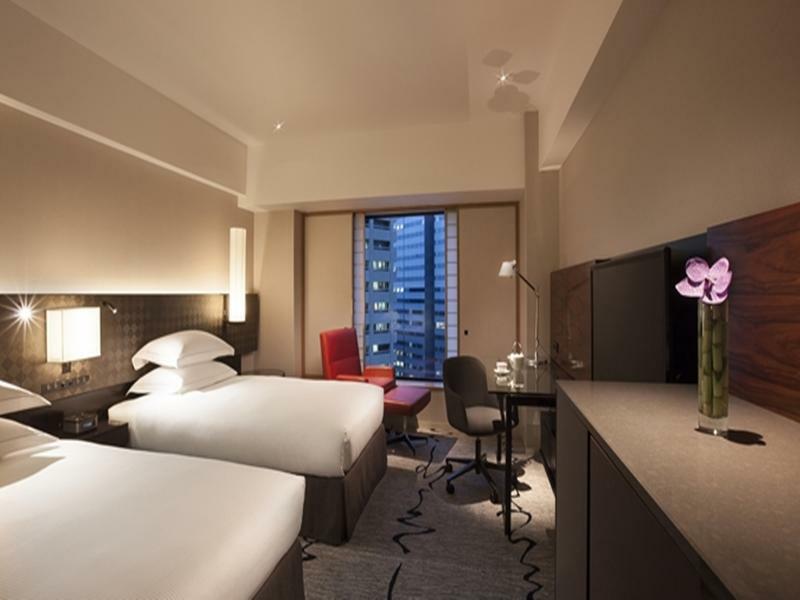 The hotel is located in the city centre of Tokyo. 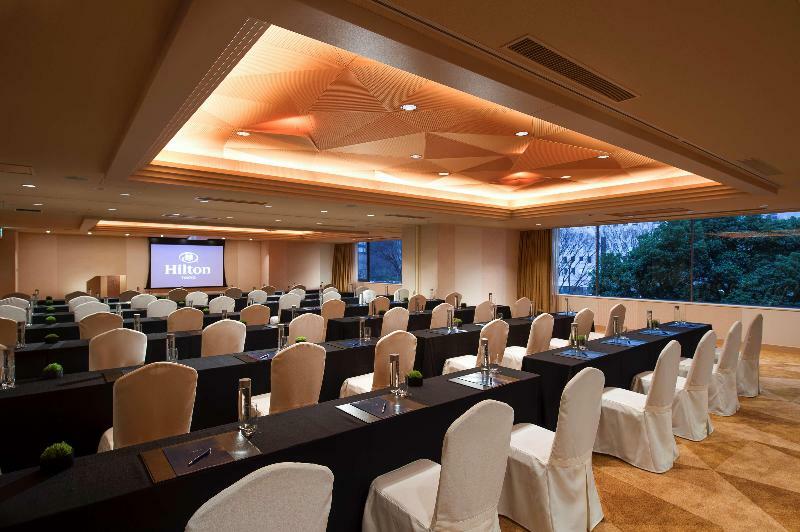 It has an executive lounge with wireless internet access, a business centre and high-speed internet access in all rooms. 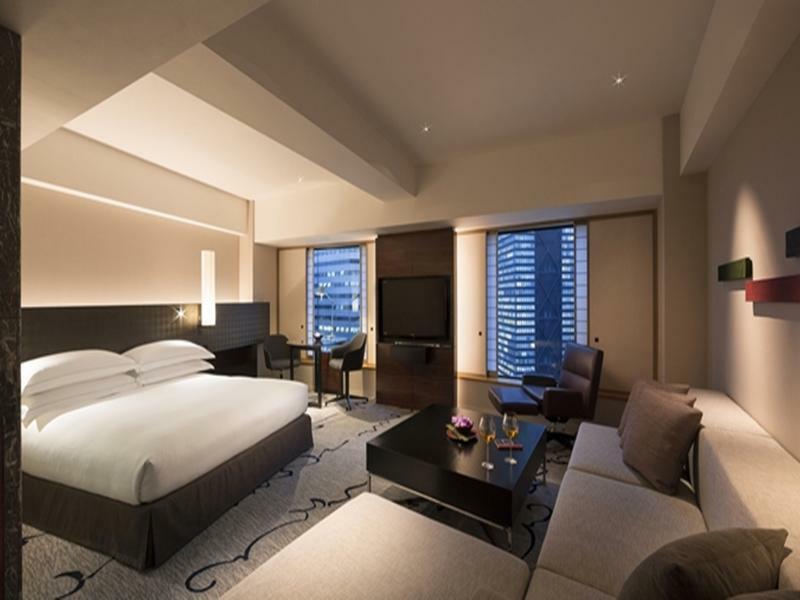 From rooms to suites, all rooms are designed with unique Japanese features and offer city views. 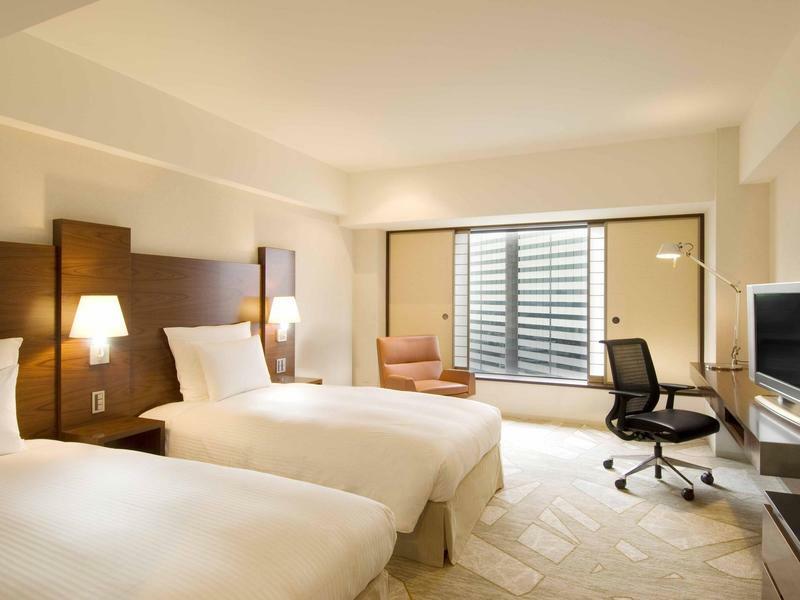 The rooms are comfortable and decorated in cool, calm tones with original artwork. 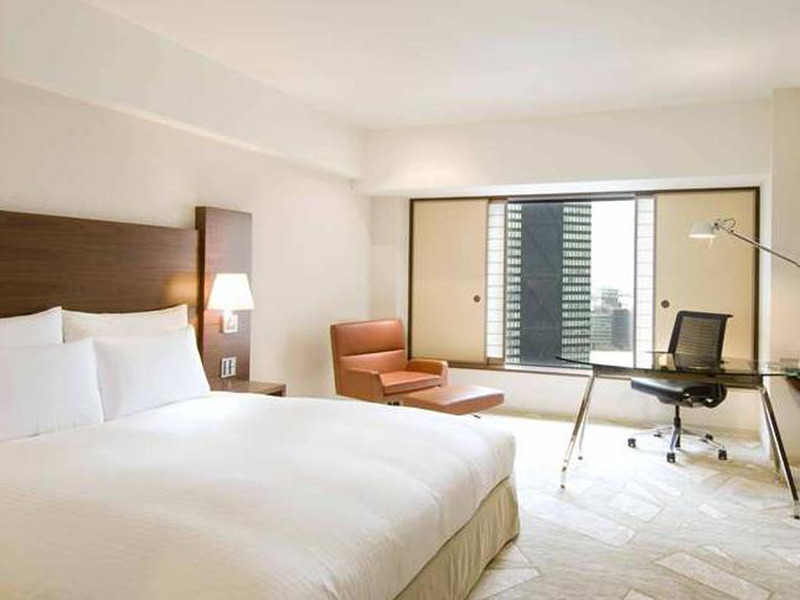 Guests may catch up on work at the desk or take time off in the easy chair. 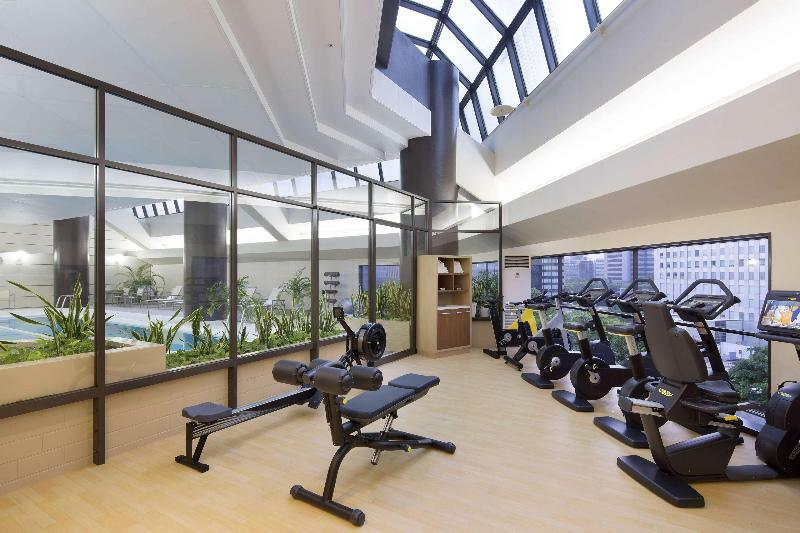 The hotel has a swimming pool, a fitness centre, a whirlpool and a tennis court. 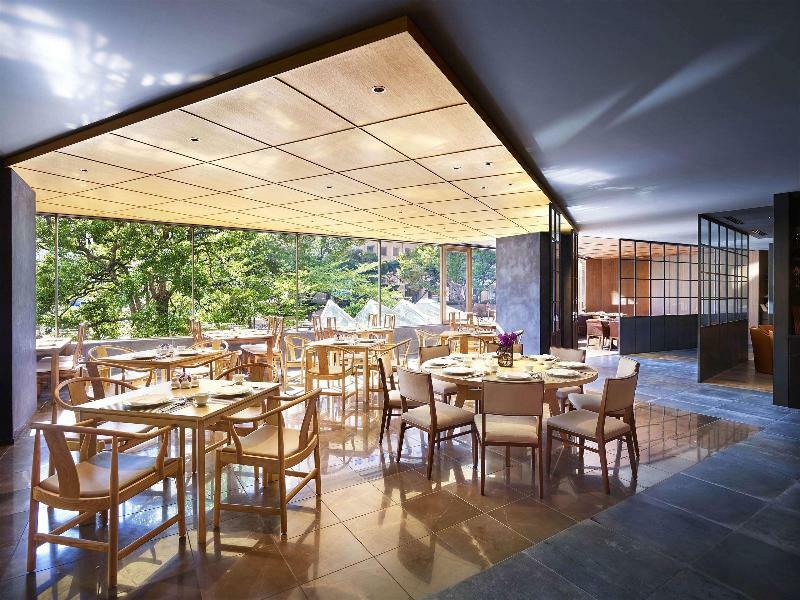 There are restaurants onsite and room service is also on offer. 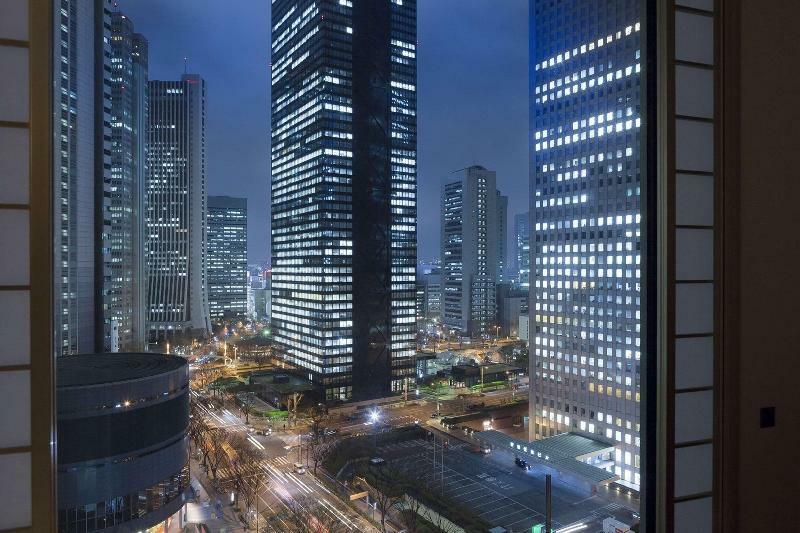 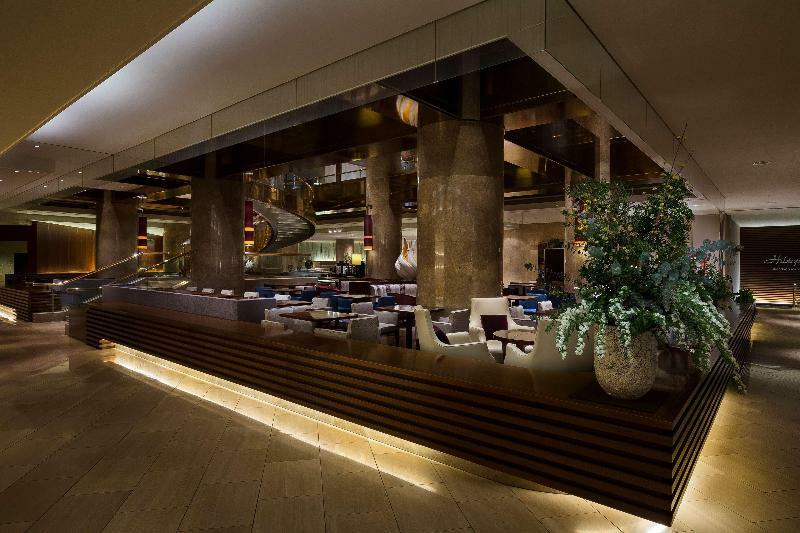 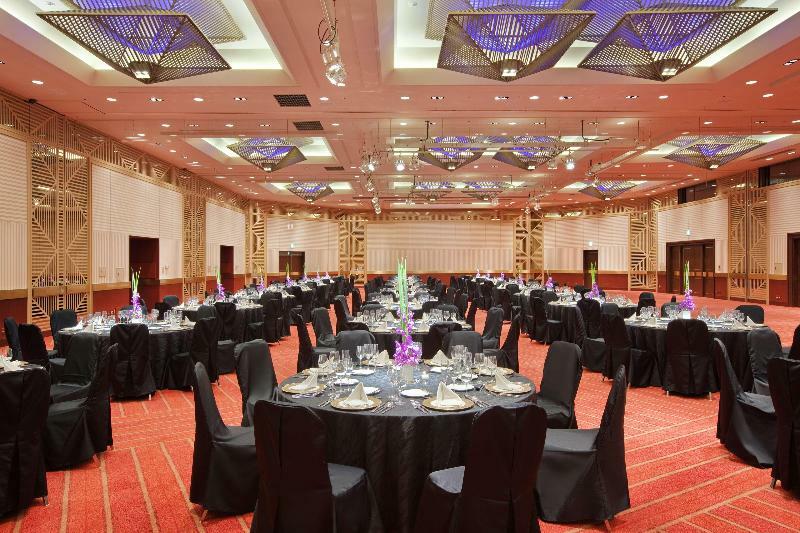 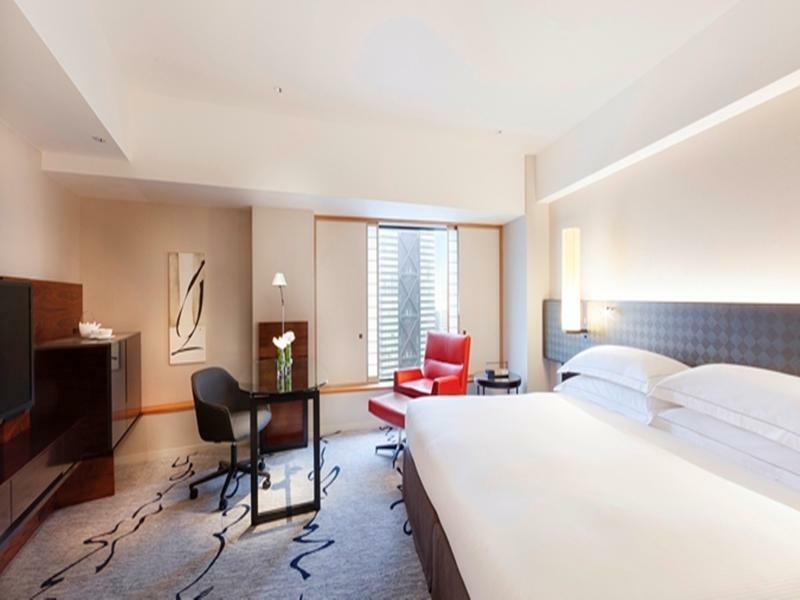 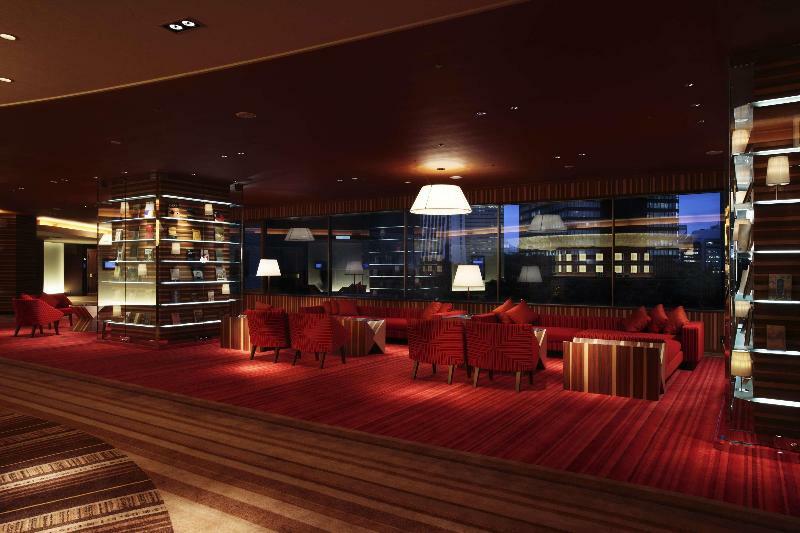 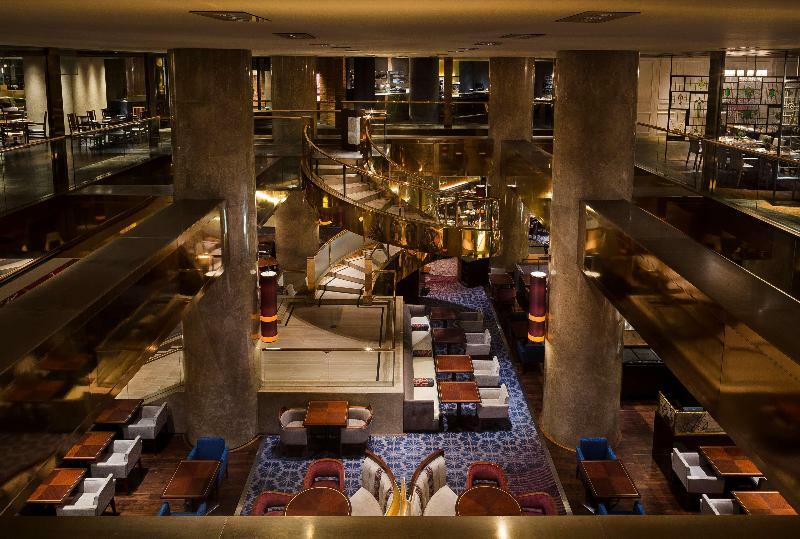 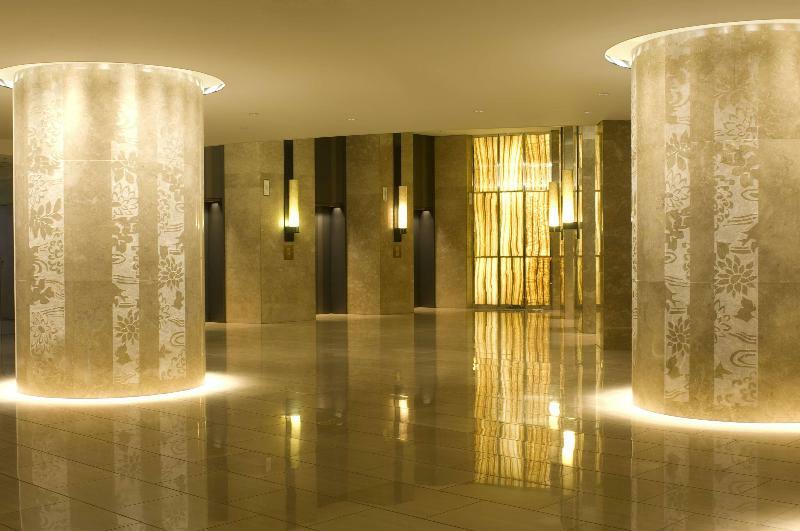 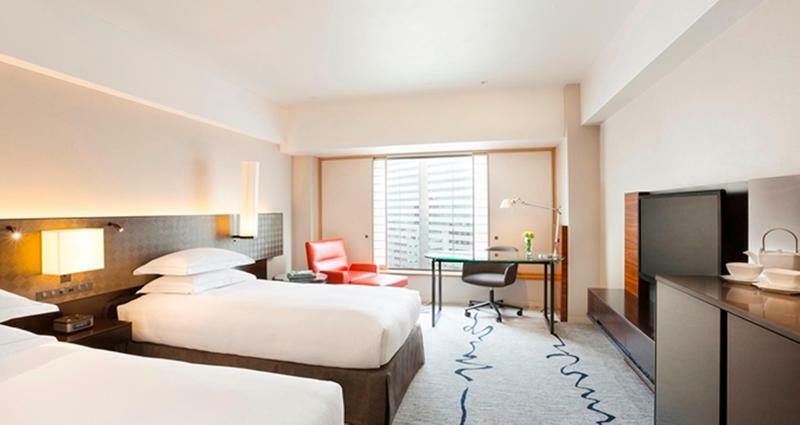 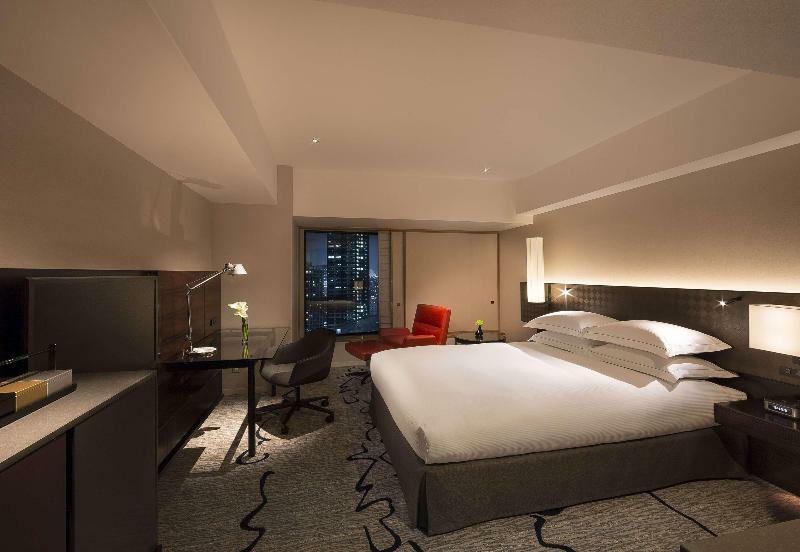 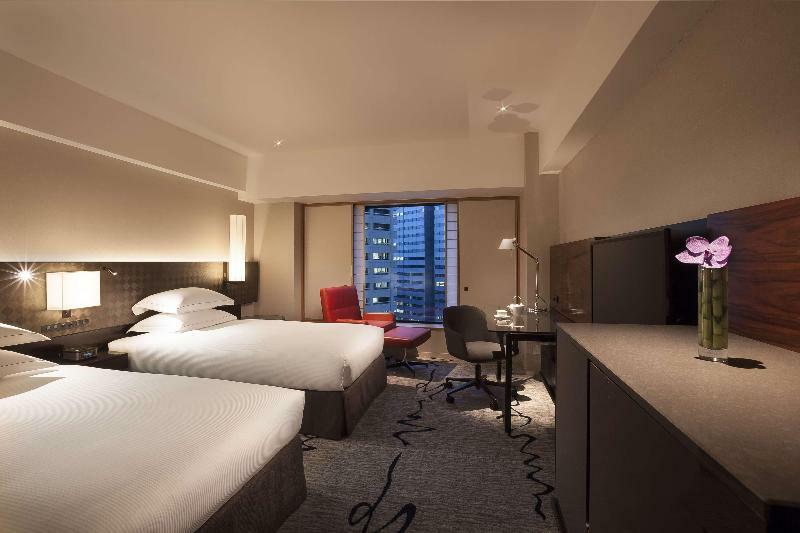 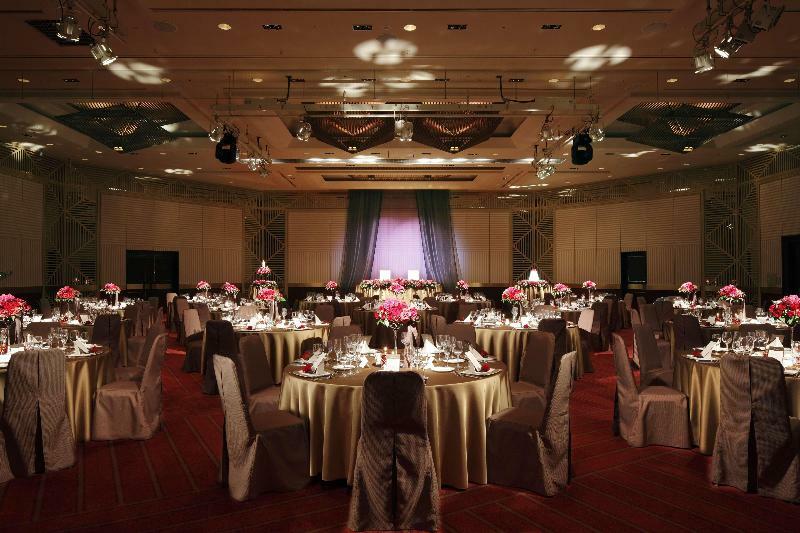 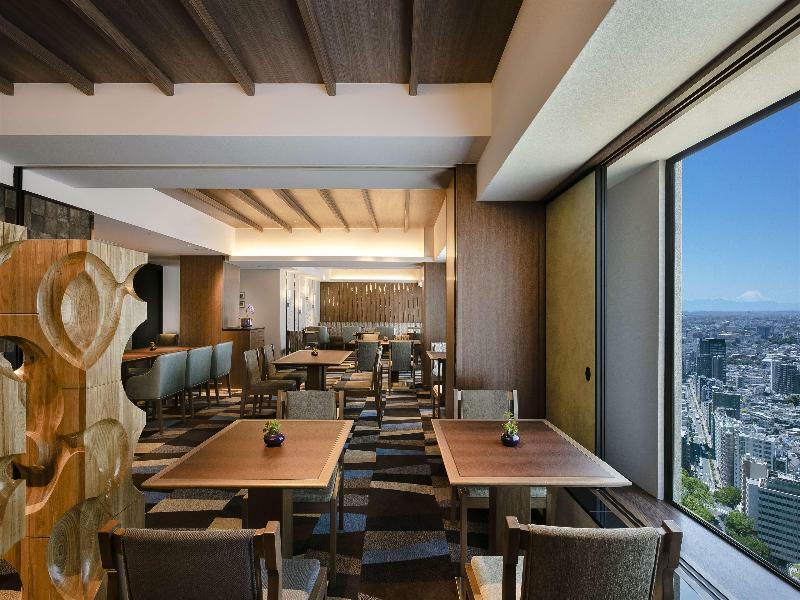 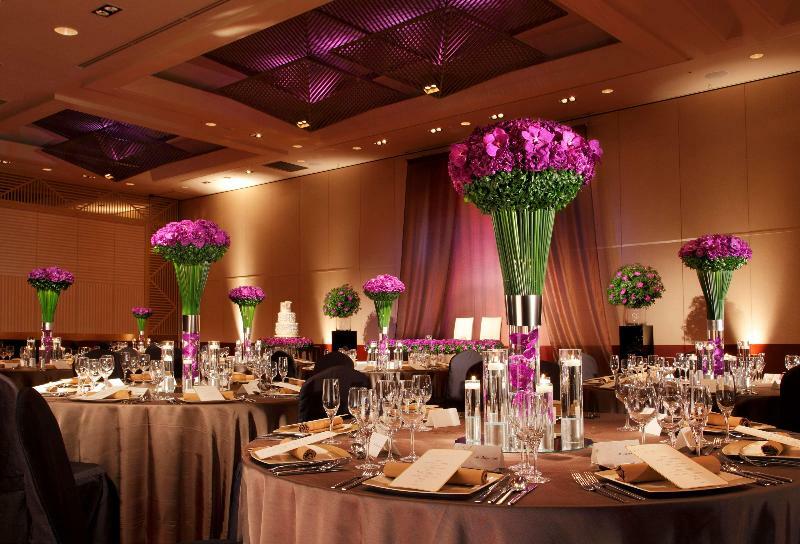 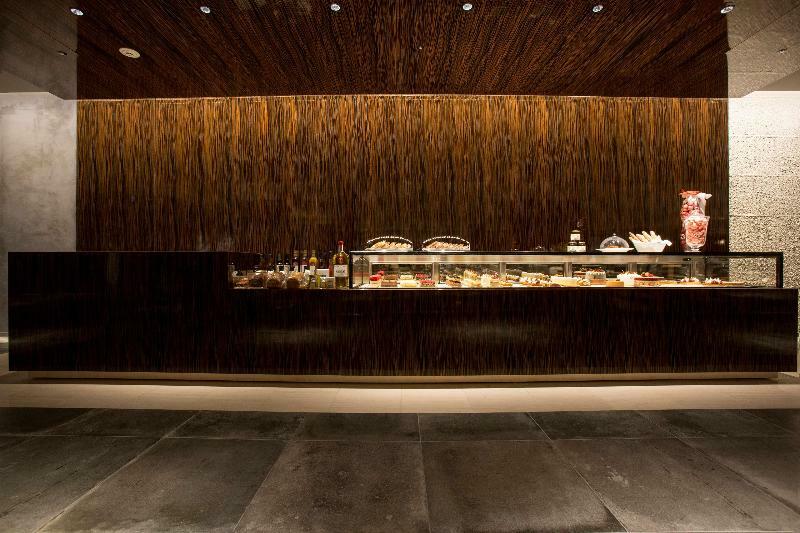 Whether guests are in Tokyo for business or leisure, this hotel will make their stay memorable.